Please right-click the link below to download the song. To purchase this full CDs, click here. OR UPGRADE TO PLATINUM AND HAVE YOUR OWN SONG! Would you like to move people with your message? 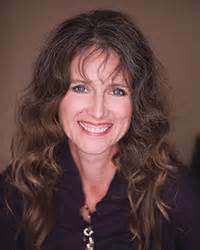 Would you like your tribe to love you before you’ve even said a word? Would you like to ROCK your business? 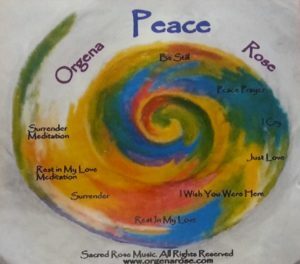 Music To Rock Your Tribe! 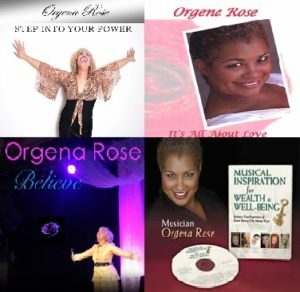 “Orgena’s amazing singing added tremendous value to my event…and her choice of material perfectly supported the message I wanted to give to my audience. 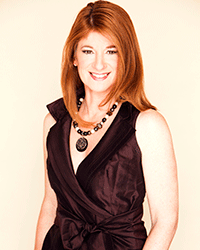 Her soul and voice were a huge catalyst for helping attendees to step into their power. 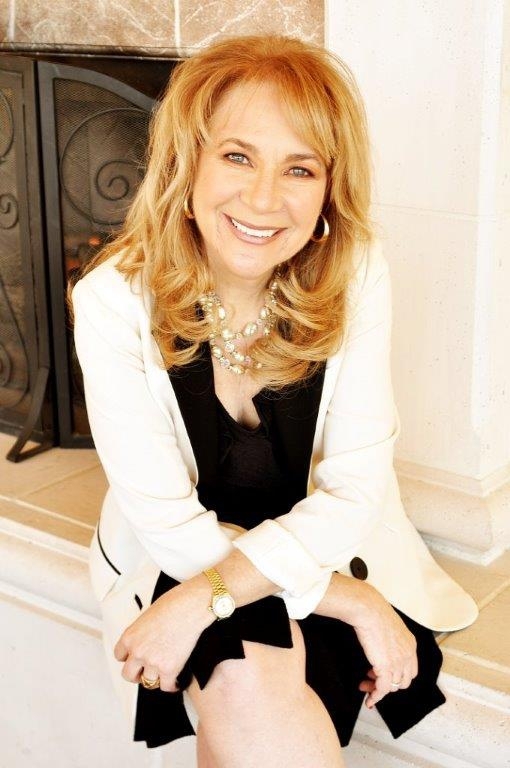 Orgena is a true professional!” –Kendall Summerhawk Click here to listen now! 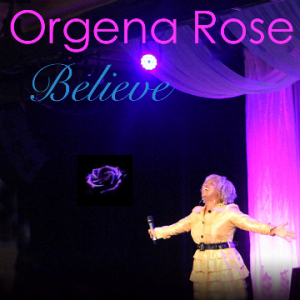 or watch Orgena sing it LIVE at Kendall’s event! Your PLATINUM MEMBERSHIP includes the GOLD level and your own BRAND SONG! 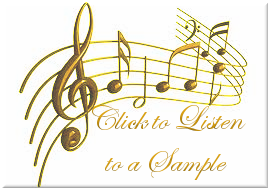 GET YOUR OWN SIGNATURE BRAND SONG! 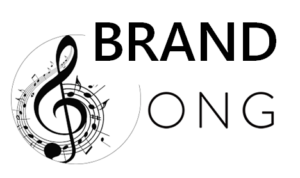 Click here to apply for your Free Brand Song Breakthrough Session and find out how you can take your business or event to another level through the power of music! © 2016 Sacred Rose Productions. All Rights Reserved.